HOUSTON (September 24, 2018)– Morning commuters on Highway 290 experienced delays due to a fatal accident. According to police, an SUV veered into the lane of an 18-wheeler. The driver of the vehicle was dead on the scene. The crash occurred on Highway 290 westbound at SH-6. All the main lanes were closed as traffic was rerouted. If you are a frequent commuter on Highway 290, stay current with Houston’s traffic updates. No further details have been made available. There is an ongoing investigation and police reports will be made available in ten days. 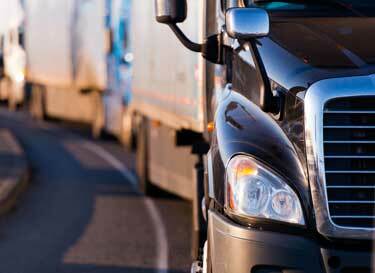 If you or a loved one was involved in 18-wheeler accident please don’t hesitate to contact our experienced Houston car accident lawyers. Call (713) 987-7111 or send us an email to discuss your car accident case.